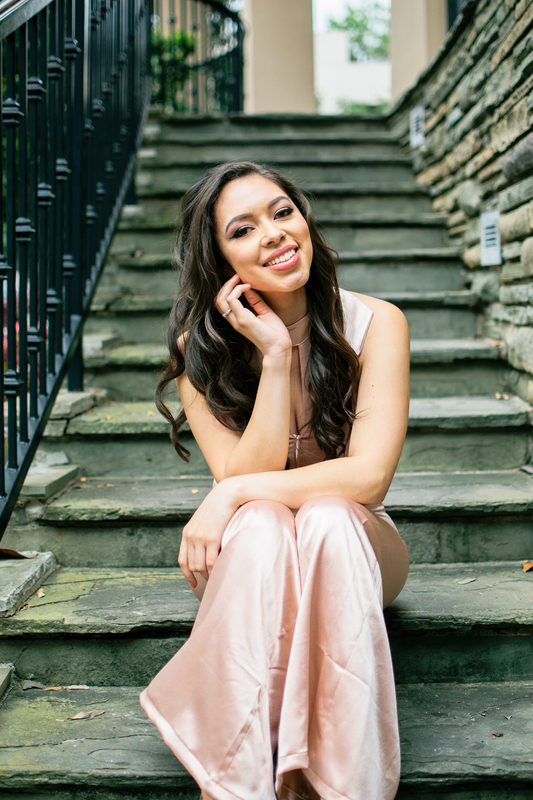 I’m sure you’ve heard the quote that says “Your vibe attracts your tribe.” It’s one of my favorite quotes because it states the importance of the idea that the energy you put out into the world is what you will receive back. 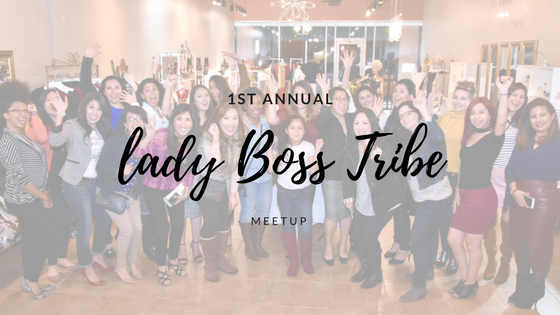 Last Friday, I attended the very first lady boss tribe meetup in Houston, Texas. The vibe was definitely one you want to be near of. It was a gathering of beautiful and inspiring women. 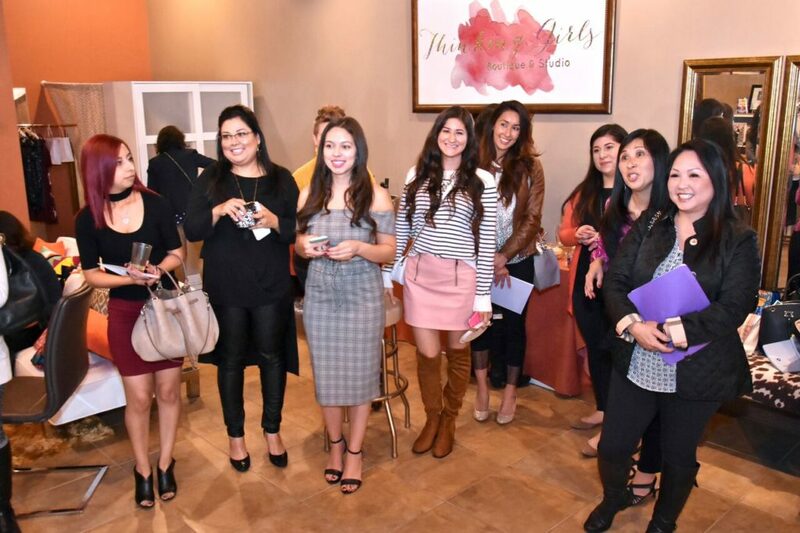 It was beautiful to witness a group of like-minded women that were there to connect with one another. We had women from all types of industries. Some were realtors, health coaches, and entrepreneurs. 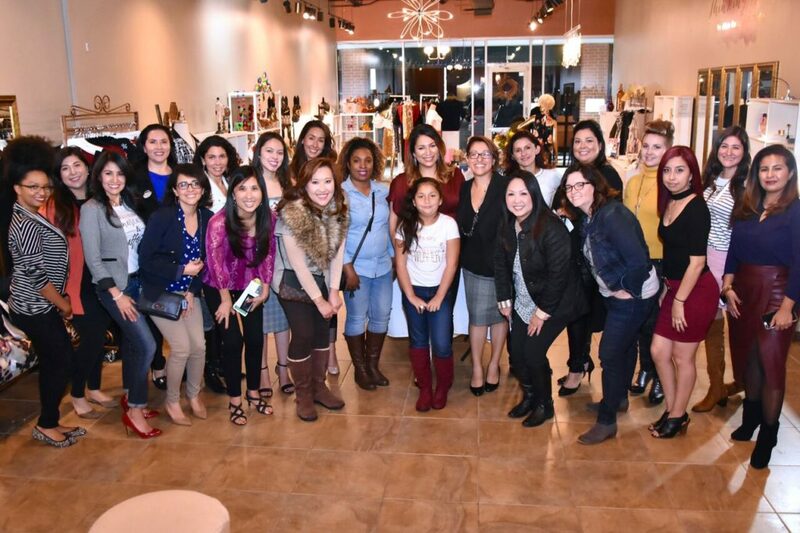 Evelin Martinez, the founder of Lady Boss Tribe greeted us and made us feel welcome. 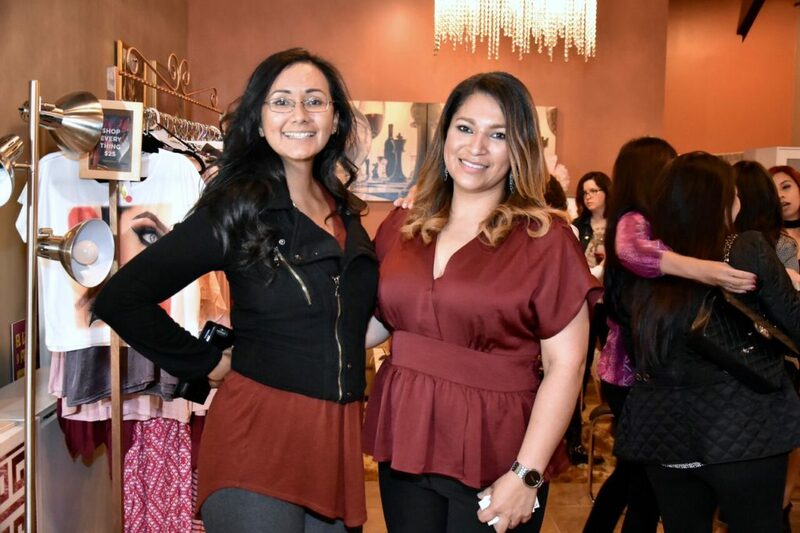 The event took place at the gorgeous Thinking Boutique in Houston, Texas. 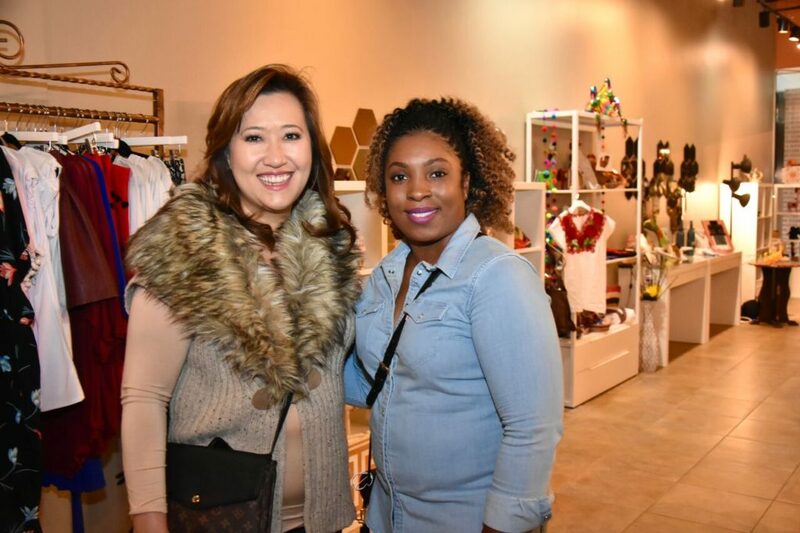 The owner, Alicia, travels the world and brings back unique finds with her and sells them at her boutique. 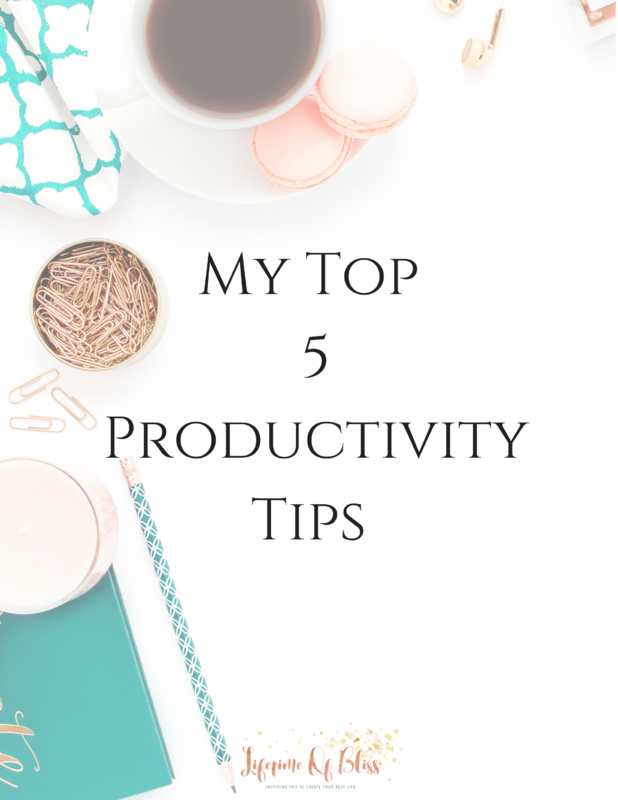 She also uses her space to host events such as these that are all about growth and learning. Make sure to stop by if you live in Houston! 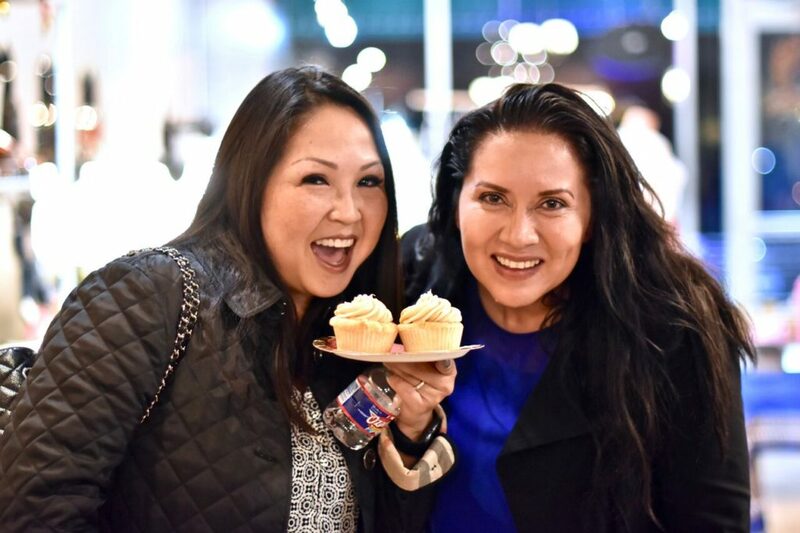 We were grateful to enjoy some delicious food from Chrispie Catering and some sweets by Sweets by Belen. Both delicious! 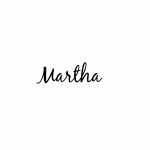 Make sure to check their pages out for your next event as well! We mingled and shared our stories with one another. I love how one moment your speaking to a complete stranger and the next you feel as if you’ve known someone for years. 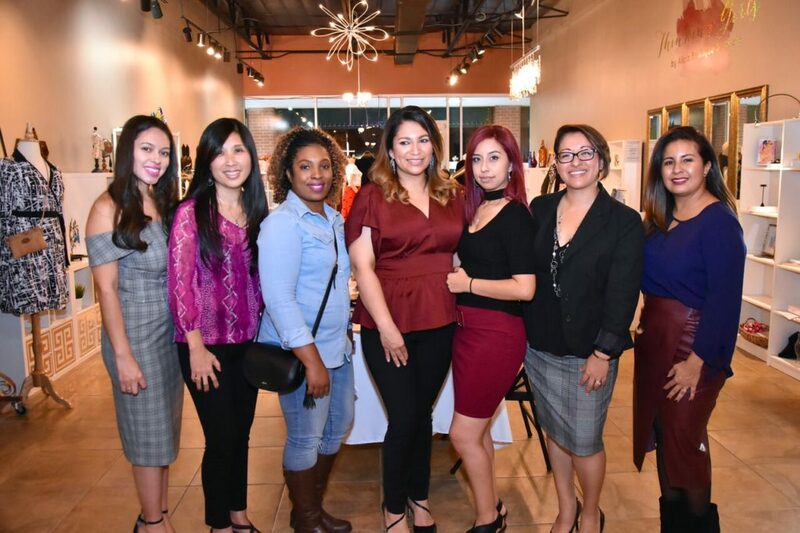 I can never stress the importance of who you surround yourself with and I believe having a support system like Lady Boss Tribe is something every woman should be a part of. If you’re not following Lady Boss Tribe on Instagram and Facebook make sure you do so. Future events will take place worldwide. Stay tuned for that! Check out photos of the event below!